Extra, Extra, read all about it! 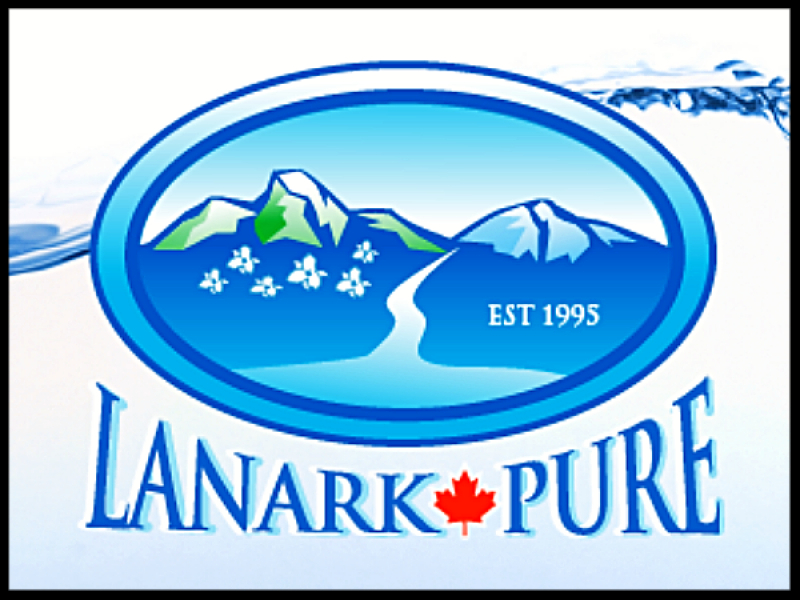 Glenburnie Grocery now carries Lanark Pure Country Water, it's sourced locally and filtered by Mother Nature herself! We've done our homework and found an amazing local supplier of one of our best resources, water! We now carry Lanark Pure Country Water jugs for your water coolers! Lanark Pure Country Water sources their water from a protected, private site in the Lanark Ontario Highlands. The water is filtered naturally as it percolates through the glacial deposit, just as Mother Nature intended. Come on in to Glenburnie Grocery to ensure you're properly hydrated this summer with naturally filtered, locally sourced, Lanark Pure Country Water!